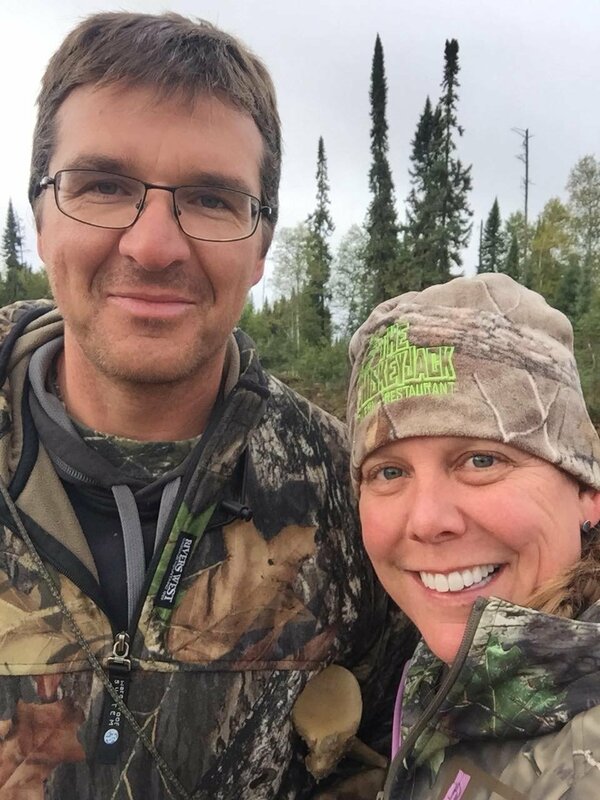 Brent and Kathie grew up together in Ear Falls and have always enjoyed hunting and fishing. In addition to running camp, Brent is a bait and fur trapper as well as a hunting guide for moose and bear. Kathie is a wildlife biologist and enjoys making maps for conservation-related efforts. We both look forward to welcoming you to our camp and will make your vacation a memorable experience. Thank you for considering Evergreen. Please contact us with any questions.